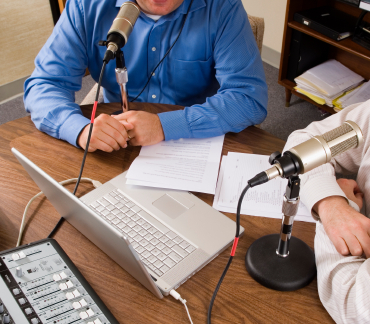 Are you thinking of starting a podcast for your business? Wondering how top podcasters use their podcasts to grow their businesses? To learn how podcasting can help build your business, I interview Michael Hyatt and Chris Brogan for this episode of the Social Media Marketing podcast. The panel shares an inside look at some of the podcast secrets you can use to enhance your sales. You’ll learn about podcast frequency, how to promote your offers and ways to get your audience to take action. 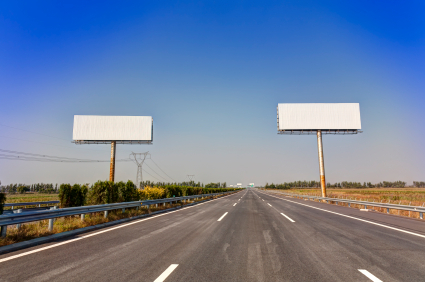 Michael shares that the most obvious way it has helped his business is with reach. He gets as many podcast downloads a month for This Is Your Life as he gets unique visitors to his blog. His audience has doubled because of it. He believes that you get a different kind of follower with your podcast. Many people have said that they have never read his blog; instead they’ve connected with him through his podcast. 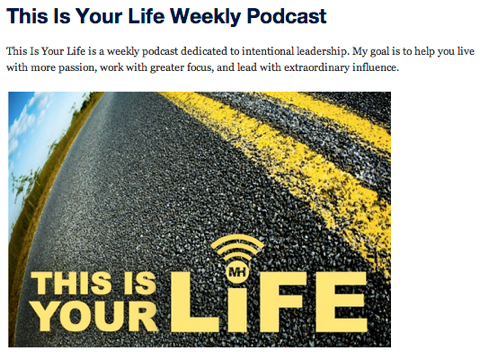 Michael Hyatt’s This Is Your Life podcast has helped him double his audience. You’ll discover why podcasting is more intimate and why this type of connection has benefited Michael’s business. Chris shares his story of how he got into podcasting in 2005, when it was still the early days for this type of platform. He started an event called Podcamp with Christopher Penn. Back then it wasn’t easy for people to consume a podcast, so it wasn’t a great time for the independent podcaster. A year or so ago, Chris decided to jump back in again and started The Human Business Way. You’ll find out why Chris puts in a lot of effort to make sure his show is a very personal experience. Listen to the show to find out why a podcast is a great platform to build a community around. Chris has tried all different schedules for his podcast. He originally put his show out weekly, then more frequently than that and has also gone weeks between shows. He originally told everybody that he would close the show at 100 episodes. This wasn’t to hurt his relationship with his community, but to carry out tests as a marketer on the flexibility, expansion and depth of his show. You’ll hear how these results helped him with the new show format. 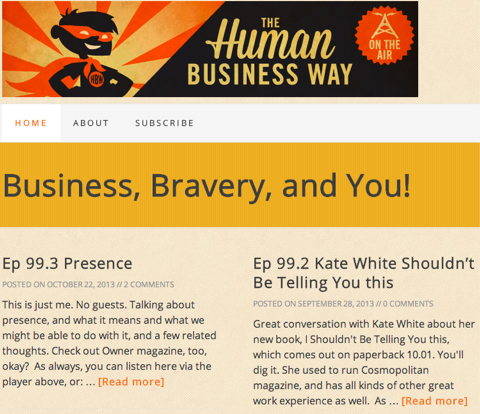 The Human Business Way is nearly at its 100th episode. Michael’s podcast is a weekly show. He tries to deliver it on a Wednesday morning because people count on it. 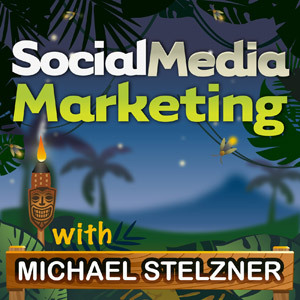 You’ll hear the type of content schedule Michael has and what he did last summer when he had a month off to write his book that resulted in only a 10% traffic hit. The take-home lesson is to figure out what your audience expects. You’ll hear Chris share the formula that works for his audience and how he gets around people’s unwillingness to commit. Listen to the show to find out one of the downsides to having too many podcasts in a short period of time. Michael explains how he originally started with ads on the front end, where he knew he had the maximum number of people listening for him to connect with. However, someone graciously suggested to him that he should give before he expects to receive. The listeners who don’t know you will want to get straight to the juice. You’ll find out what technique works best for Michael and the types of ads he uses. Chris has never had ads on his podcast and he says that it wasn’t for any negative reasons. He’s still debating how he can make advertising happen. When he promotes his own stuff in the show, he has seen almost no uplift. Michael mentions his own events in his podcast, mainly so people can hear him share why it’s important. He feels like he needs high numbers of impressions for somebody to buy a big-ticket item. Listen to the show to learn the techniques you can use to find out the best time to include ads throughout your podcast. Michael reveals that when he writes a blog post, he decides if it can also be a podcast. If it can, he files it away for a future show. He has around 100 blog posts that he will eventually do a podcast on. Michael uses blog content for his podcast. This allows him to see where the content was weak and make it better or answer a question that wasn’t answered previously in the blog post. It enhances the original article and takes it to another level. Chris’ show, The Human Business Way, is strictly an interview show. Chris makes sure he interviews people in the business world to whom his community might not ordinarily have access. He also interviews his community members as much as possible. You’ll discover why Chris tries hard to make sure his community gets their turn at the microphone. For the Social Media Marketing podcast, I look for two different kinds of people to interview—someone who has an extreme story and someone with extreme knowledge. You can be strategic and use your podcast as an opportunity to develop a relationship with the person you are interviewing. As a business owner, it’s a great way to get to know someone. Listen to the show to find out about an interview Chris did that became one of his most listened-to shows ever. At the very end of Chris’s podcast, he calls out people’s names and makes sure they feel cared for and loved. The mindset is that people respond to attention and it prompts a response. You’ll find out why this technique really works well for Chris and his community. Listen to the show to find out what clear call to action Michael leaves at the end of his show and why as a content producer it can be really motivating. How do you know if your podcast will be a success before you commit? Chris says that you just have to give it a try. He suggests you can make some audio on SoundCloud or AudioBooth first, to see if any one cares for it. Test your audio with SoundCloud. You have to try and fail a lot if you want to succeed. Listen to the show to find out what happened when Chris started to produce a video show. Can you build an audience with a podcast, without having a large blog audience? Michael says it goes back to how you define success. He thinks it’s easy in the social media space to define it based on the number of listeners. Although it’s great to have big numbers, it doesn’t always translate into interest, conversion and sales. There are people out there who don’t have large platforms but their audience is engaged, which creates success. Nicholas Megalis is the number-one Vine user and he doesn’t have a blog. You’ve got to try it if you want to succeed. You might discover that an audience on audio receives you better and feels more connected to you than one in a written context. Listen to the show to find out why you need to dial into your community before you jump to another platform. Michael explains that when he first started out, it would take him two full days a week to produce a show. This included the preproduction, production and postproduction. So last spring, he decided to hire a producer, which helped a great deal but it still took him a full day per episode. You’ll discover how much time Michael has managed to cut off of the production and why his audience hasn’t been able to tell the difference. Listen to the show to find out how long it takes Chris to produce a show and why he has the time to do all his own postproduction. Michael advises you to go for it. Everything he has tried has been an experiment. He’s discovered that the things he thinks won’t work do, and the things that will work don’t. Chris advises that you need to fail to succeed. Listen to the show to discover why it’s been one of the most rewarding things I have ever done in my business life. I want to share with you some of the amazing testimonials we received from people who attended last year. You’ll hear a clip from someone who attended the conference last year who was absolutely thrilled to be a part of it. So if you’re sitting on the fence and aren’t sure if it’s going to be a good investment for your business, visit here and watch the clip of dozens of thought leaders in social media and what they had to say about the event. I think you will be really encouraged that this is not like your traditional conference. It’s absolutely out of this world. Check it out. 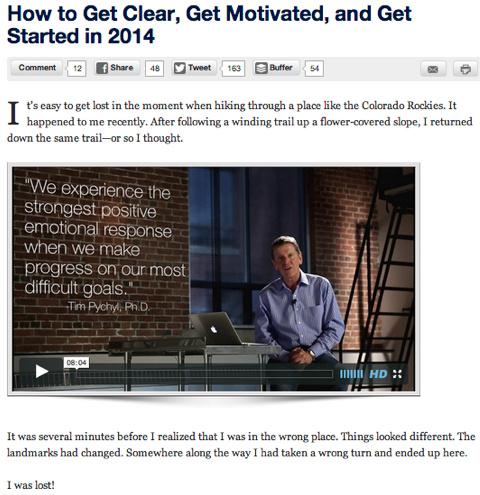 Connect with Michael Hyatt on his website and Chris Brogan on his website. Listen to This Is Your Life and The Human Business Way. Learn more about Podcamp with Christopher Penn and Chris Brogan. Check out Tim Ferris’ The Minimum Effective Dose. Check out Viral Videos: How to Create and Promote Videos People Love with Mark Malkoff. Listen to Chris’s interview with John Morgan, author of The Brand Against The Machine. Try SoundCloud or AudioBooth for your audio. 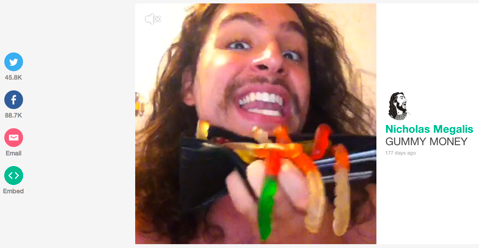 Take a look at Nicholas Megalis on Vine. Use ClickToTweet to generate a retweet link. Read this article on How to Start a Business Podcast. Email Emily at emily@socialmediaexaminer.com if you are interested in corporate sponsorships for Social Media Marketing World 2014. What do you think? What are your thoughts on podcasting for your business? Please leave your comments below.